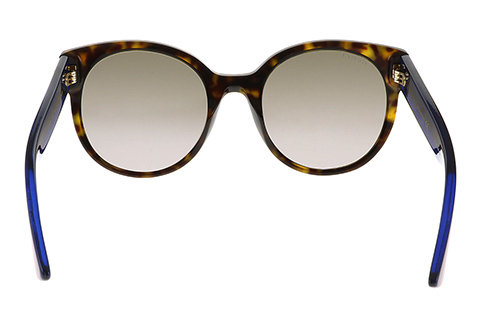 Order in next 8hrs 17mins for next working day delivery. 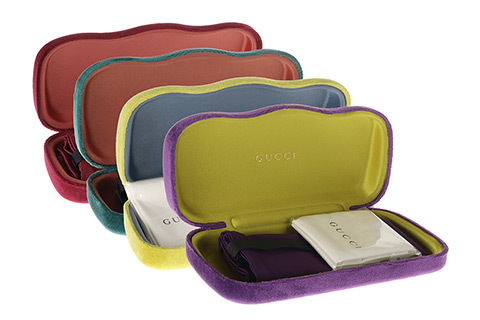 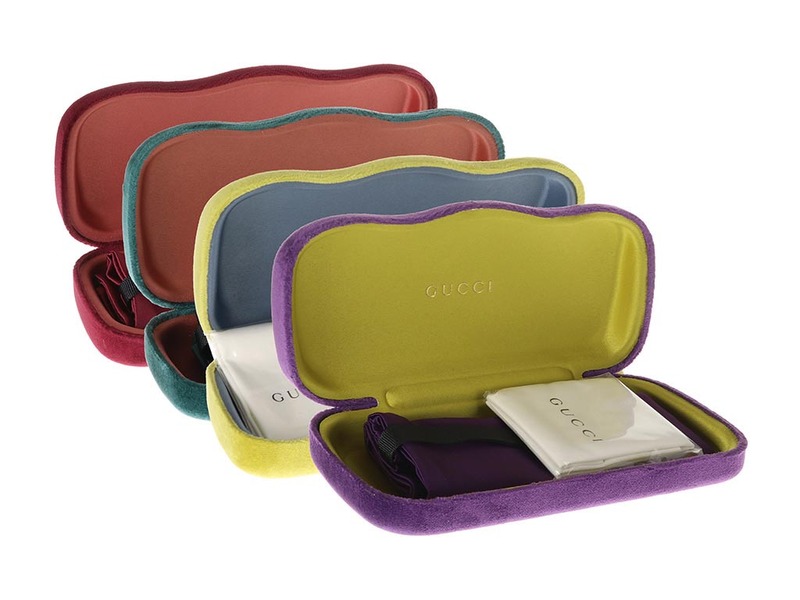 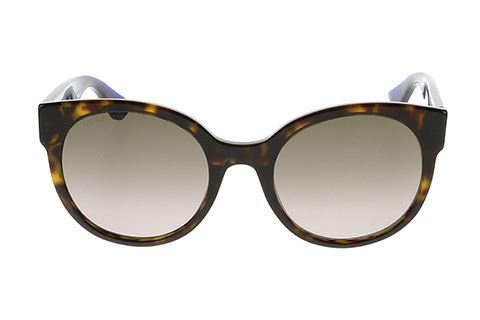 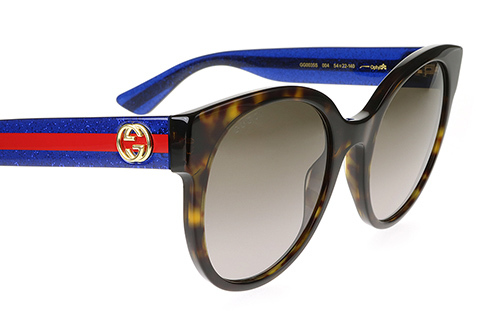 This pair of round sunglasses, designed by the world-famous brand Gucci, deliver an elegant and classy look. 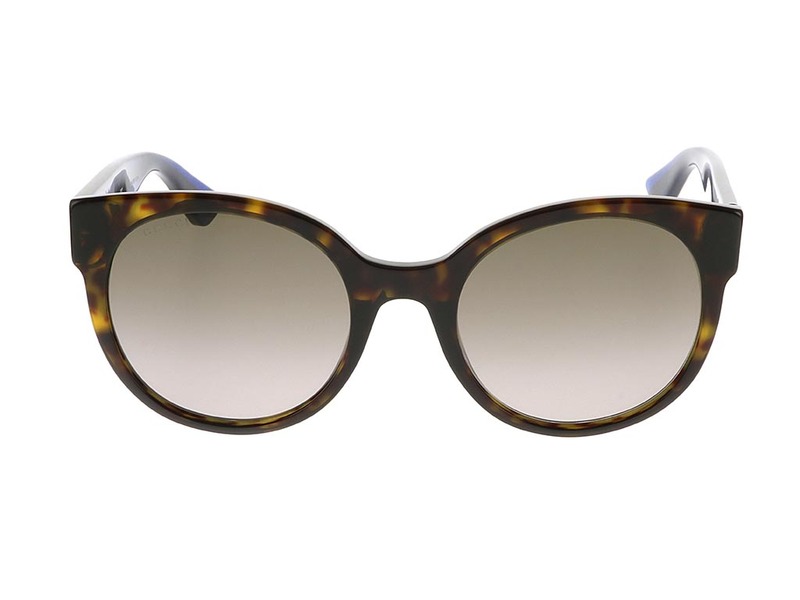 Full rims are covered in sleek Havana print, which ensures a subtle and alluring effect is created. 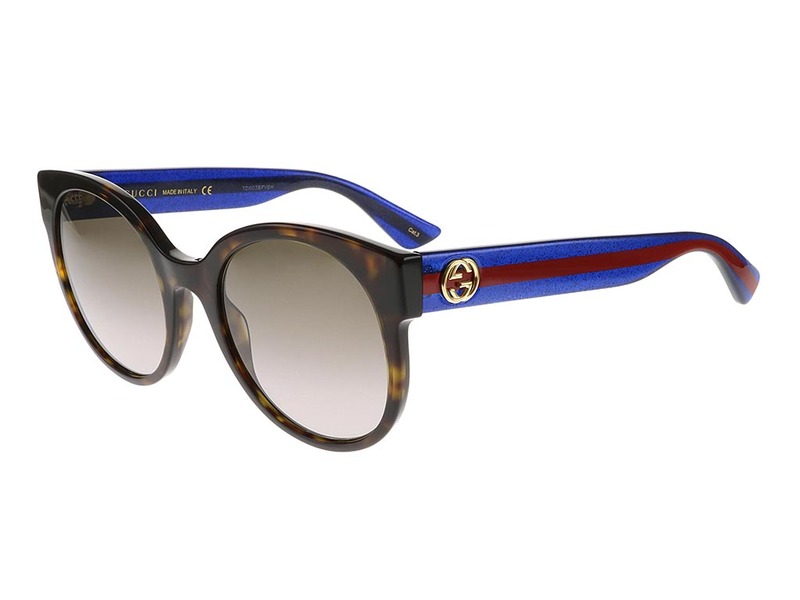 The rims of these women’s sunglasses are then joined by red and blue striped arms that serve an exciting contrast across the model. 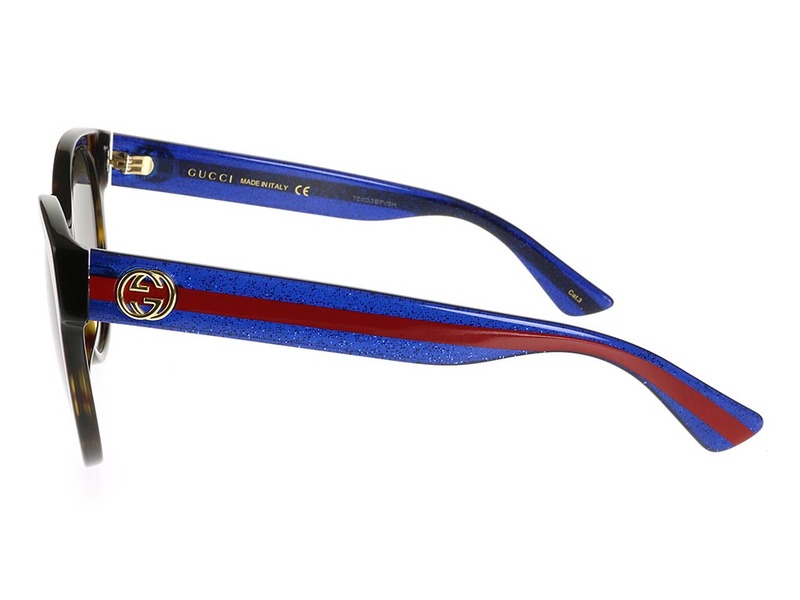 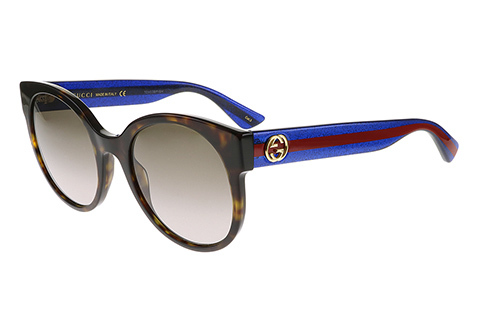 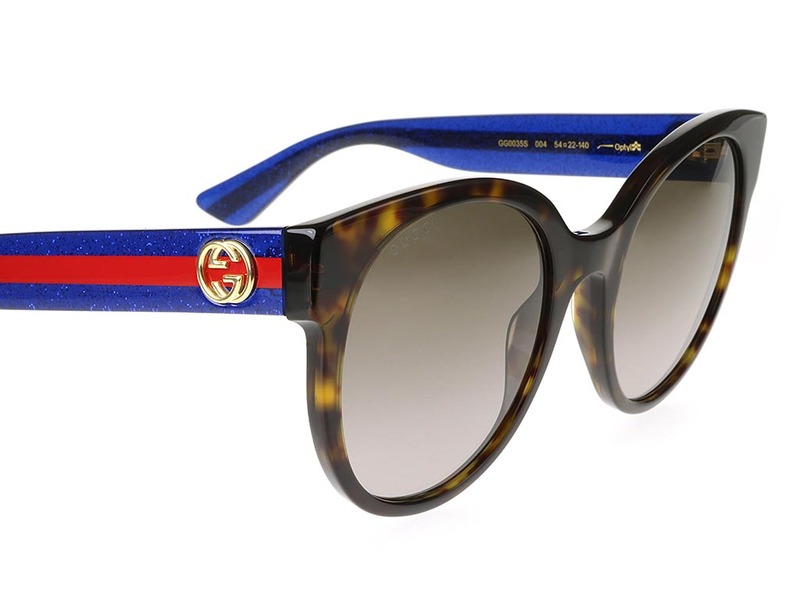 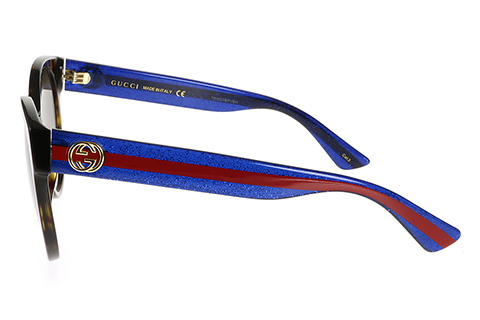 The brand logo can be noted in stylish gold metal detailing at the temples of these Gucci GG0035S sunglasses. 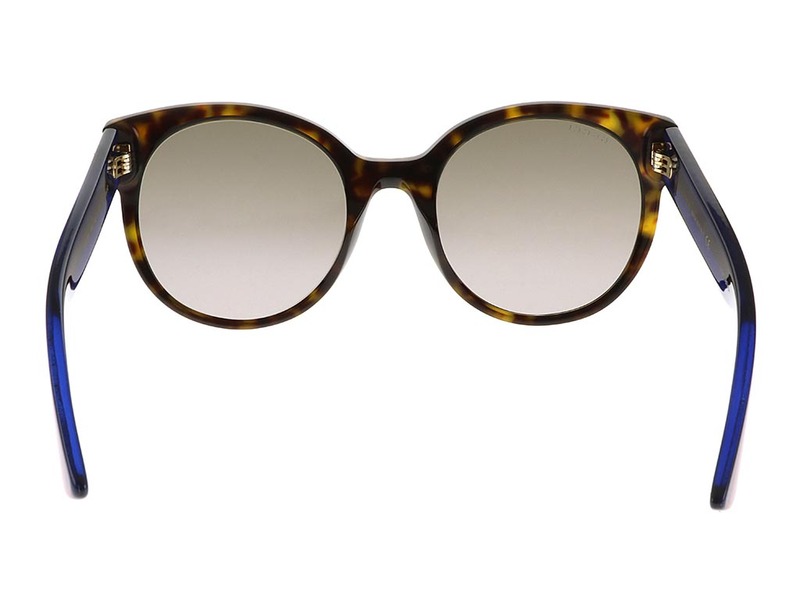 Enjoy next day delivery at FeelGoodContacts.com.